What a weekend. Firstly, I would like to congratulate all of our BUCS swimmers on their big swims over the weekend and for making the event a pleasure to captain. The team spirit was high and rightly so after all our swimmers pulled out the stops to smash their personal bests out of the park. 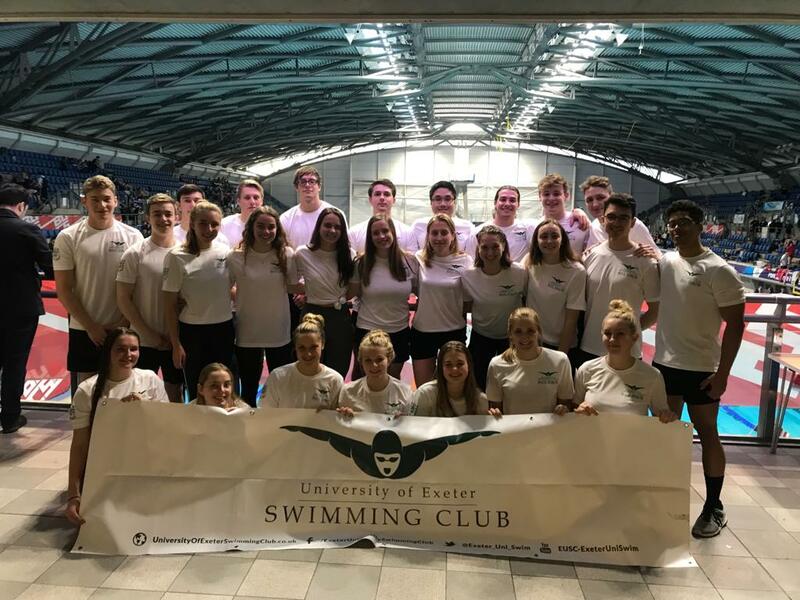 The long drive up to Sheffield didn’t stop our swimmers from performing their best in the Friday evening Freestyle Relays, with both Men and Women A and B teams boasting some very respectable and speedy times. 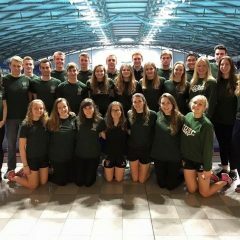 As per every year the medley relays teams were exciting to watch and take part in on the Saturday, the Women’s A medley finishing 34th and Men’s A medley 36th out of nearly 90 teams was a great team highlight and really boosted the overall excitement of the weekend. 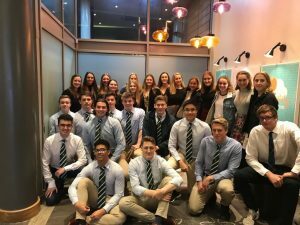 That, alongside some other great swims from all of our team members made for the Saturday evening meal team meal to be just as fun where we got to celebrate the birthdays of two of our swimming fresher’s. 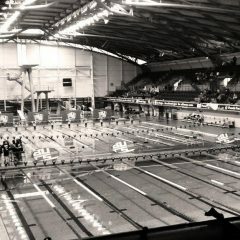 After many swims the final day of the competition had quickly arrived but the tiredness and fatigue didn’t get to our swimmers, who continued to outperform others and leave everything in the pool. It was an absolute pleasure to see the team act and perform how they did with such passion and joy. Thank you to everyone who competed and represented EUSC and the Uni. It is safe to say you did everyone proud and it really was a weekend to remember.